Leaving behind the Cyclone Oma swell rolling perfectly through Noosa was tough, but when you’re headed north to Pitstop Hill in the Mentawai’s, suddenly the fear of missing out just dissipates. Welcomed by good-friend and photographer, Marc Llewellyn, our Sunshine Coast rider Jordan Spee and friend (read: photographer/videographer) Warwick Gow arrived wide-eyed to their new home for the next ten days. 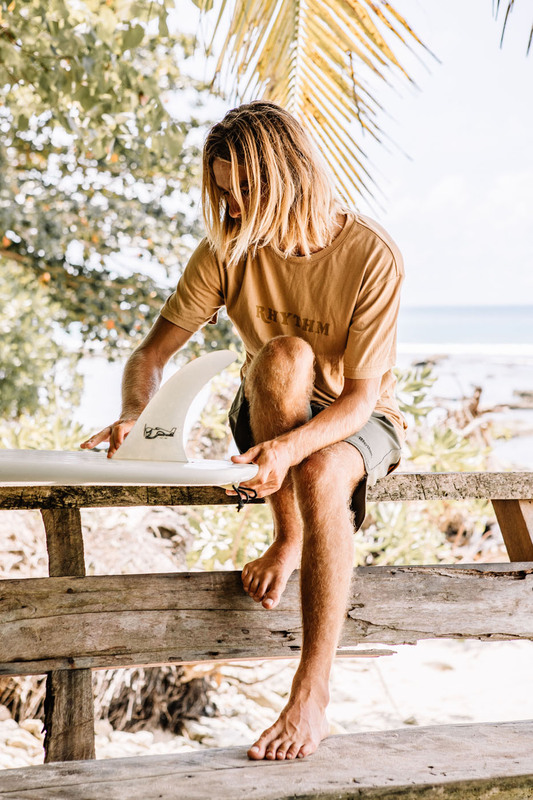 The hilltop accomodation known as Pitstop Hill is quickly becoming one of the more sought-after resorts in the surf mecca of the Mentawai’s for its good people, friendly service and knack for ensuring you surf some of the most perfect breaks. With waves all year round, fast boats and experienced surf guides, Pitstop Hill only houses 10 guests at a time giving it a well earned reputation as a very smoothly run operation. It became no surprise after digressing with Jordan and seeing the images roll through that the spot had lived up, quite easily, to its reputation. Sitting at the desk watching photographs from the guys land in the inbox, you couldn’t help but feel that sharp sting of jealousy. Let the photo’s do the same for you.